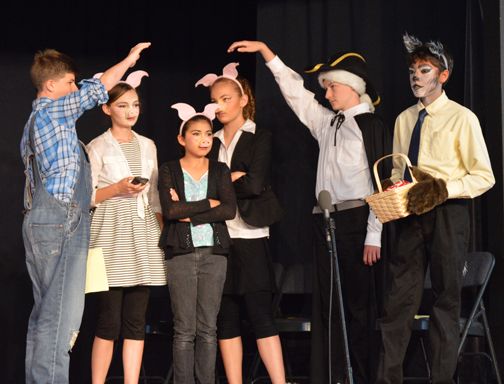 The Drama Department at San Jose Christian offers a unique opportunity for students to build self-awareness and community. 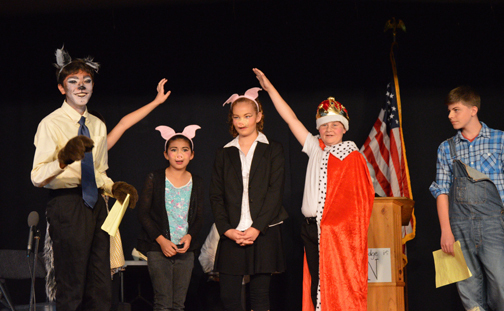 Through rehearsals and productions students develop the life skill of public speaking while gaining confidence on stage with their peers. 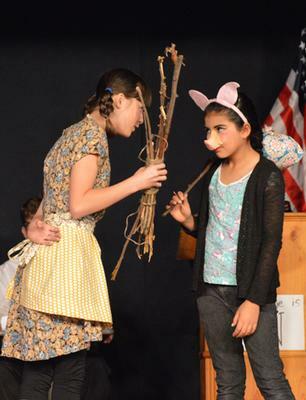 As a Christian school we believe in nurturing a wide range of talents in our students and educating the whole child. 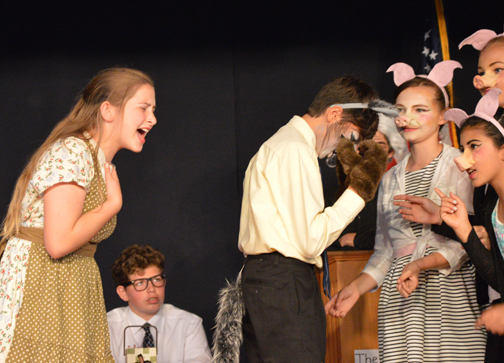 Drama is a wonderful way to carry out these goals. 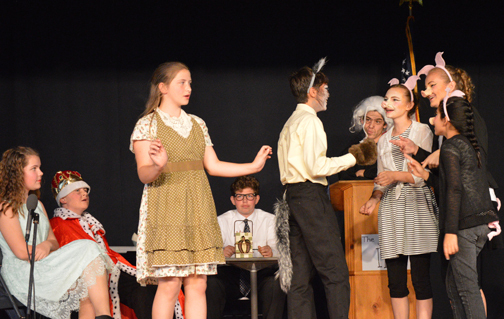 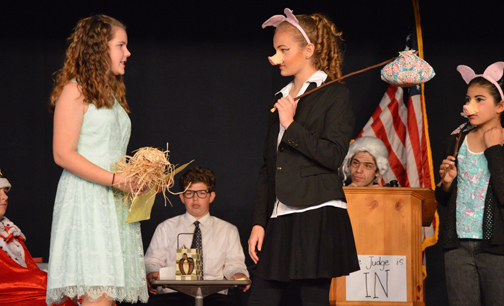 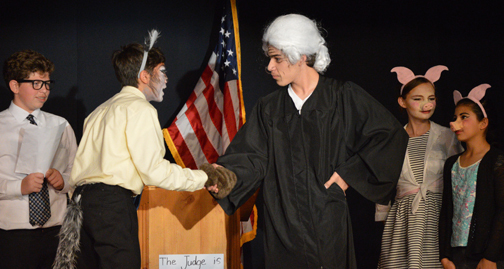 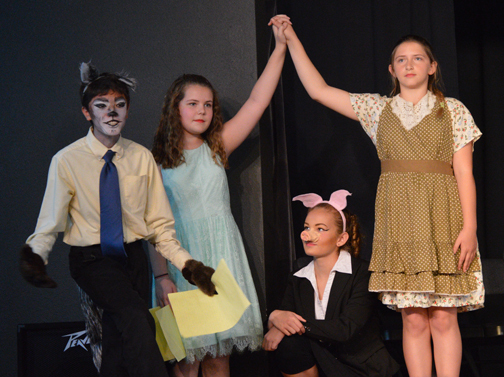 The exposure to drama in elementary and middle school prepares students for high school drama productions in the future.